It’s been some time since Pro Tools 11 was launched, but not everyone jumps on a new version of an application right away, some put it off for a long time. For example some post houses have never moved from Final Cut 7 to Final Cut X because it does not offer the workflow options they require, so they remain on an old version. The same can be said for Pro Tools, people remain on older versions for various reasons. For some it’s about hardware compatibilty, for others it’s plug-in issues, or cost - it may simply be because the version you have works, so if it ain’t broke don’t fix it. So take part in our poll to tell us the version of Pro Tools you are using MOST OF THE TIME, if you jump between two versions then choose the one you use most, use the comments if you want to let us know why you’ve upgraded, or why you’ve remained on the system you have. 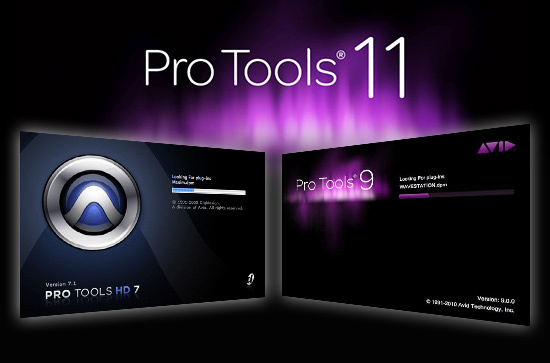 Which Version Of Pro Tools Are You Using?